2 MAJOR AWARDS for 2017. 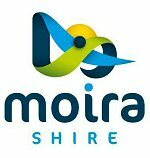 Moira Shire Business Champion and Excellence in Local Produce. John Mantovani and his family are very excited and proud in receiving this honour. The Mantovani family has been on the family farm for over 25 yrs which is located in Cobram. 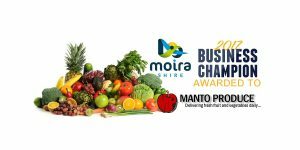 The Cobram region is rich in soil that produces some of the very best fruit and vegetables grown in any region of Australia. The farm was originally built to produce cannery fruit and had no machinery, machinery shed or even a packing shed. Building the farm to what now consist of around 200 acres of land that produces stone and pome fruit as well all market fresh styled fruit. We grow peaches, nectarines, apricots, cherries, plums, pears, apples, nashi pears. We use alot of other local produce in our Farmstore and mixed boxes like veggie growers of tomato’s, zucchini, onions, broccoli, pumpkin, sauce tomato’s ,mini tomatoes, oranges, lemons, limes, avocado’s, figs, persimmons, olive oil, honey as well as all types of herbs. We also stock a selection of jams made from our own farms produce or other local growers. 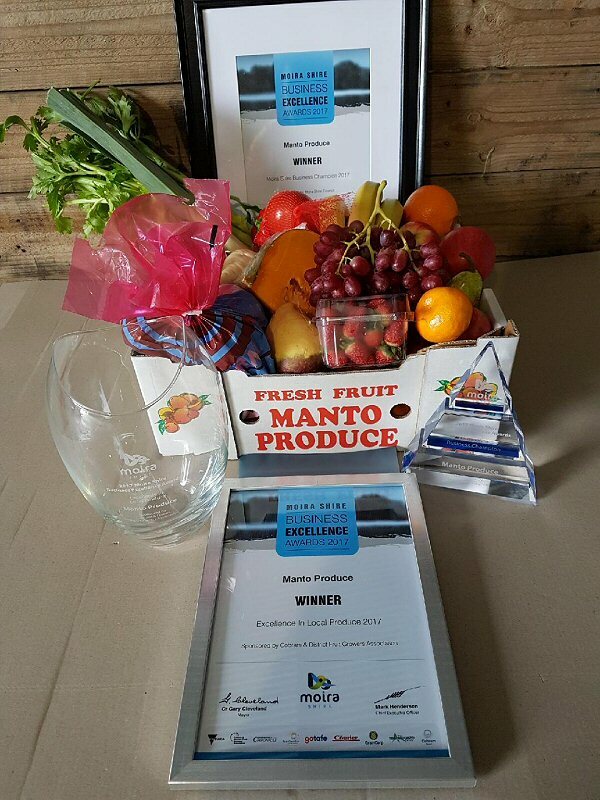 Manto Produce not only stock our farms produce and other local produce but we also supply produce that we are unable to grow or source in the local area, so we travel to the Melbourne Markets 3 times a week, to ensure your produce is always fresh; for example mangos, bananas, pineapples etc.